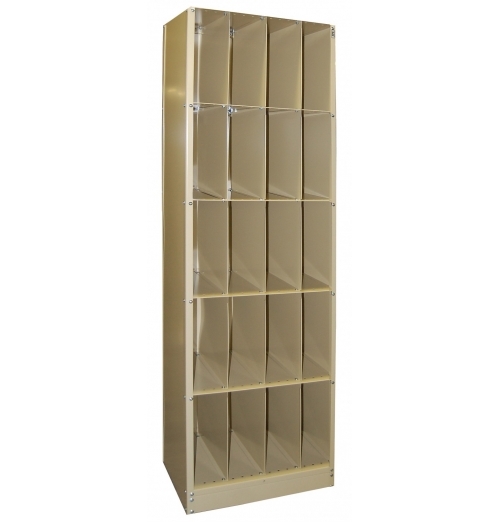 The industry standard cabinets for archive and active film storage. 24w X 18d X 84h. Aesthetic desig.. Non shielded steel storage solutions. Will hold receptor plates, film jackets, and caddies. Steel ba.. 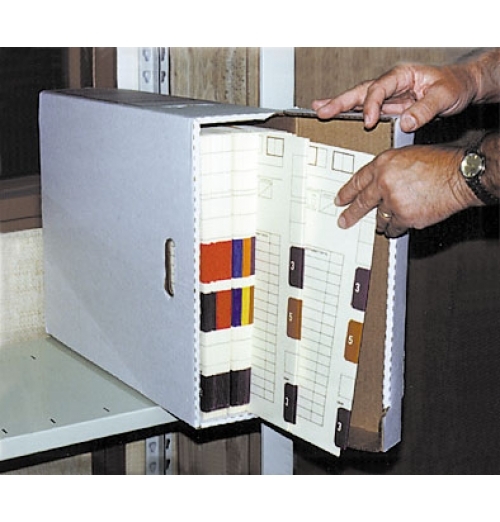 Non shielded steel storage solutions. Will hold receptor plates, film jackets, andcaddies. 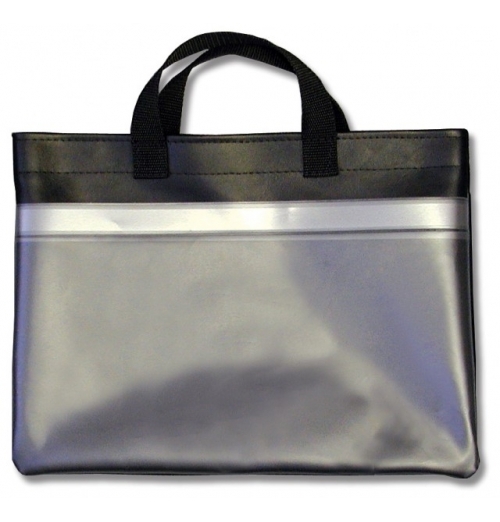 Steel bac..
Strong and durable with reinforced handles. One piece, easy fold assembly. Can be stacked without cr.. Perfect for large files or film. 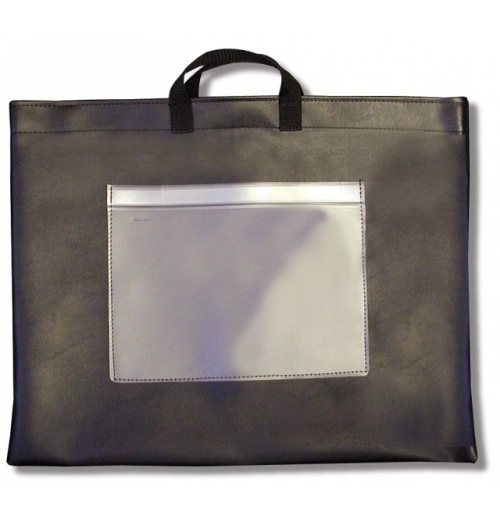 Clear front pouch for notes, chain-of-custody sheet, cd/dvd, e.. Perfect for digital printouts, records or files. Clear front pouch for notes, chain-of-custody ..